3. That's it. 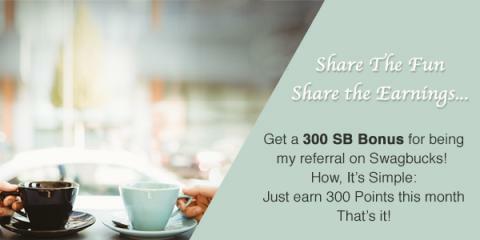 It's super easy, and Swagbucks is for real!